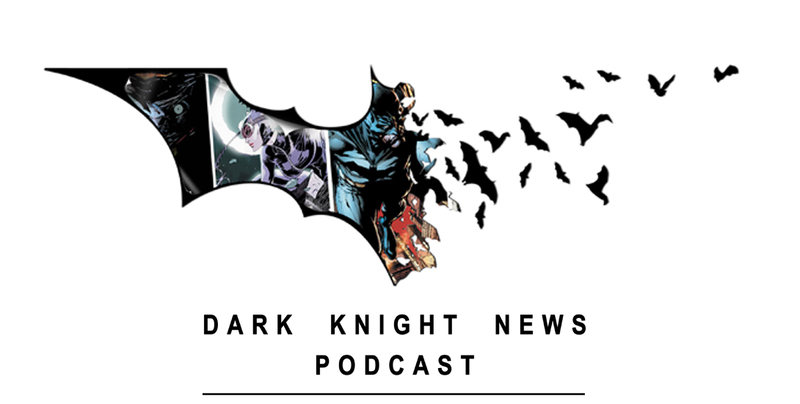 Steve and Steve are joined by fellow Dark Knight wrtier Eric Lee to discuss Justice League. Did we like it? Did we loathe it? Did we love it?